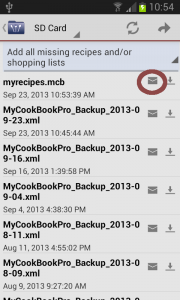 This entry was posted in Documentation on September 23, 2013 by android cookbook. This entry was posted in Documentation on August 2, 2013 by android cookbook. 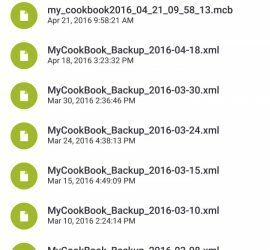 This entry was posted in Documentation on February 5, 2013 by android cookbook. 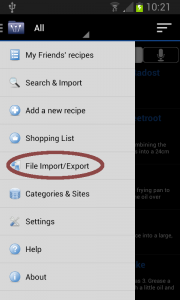 This entry was posted in Documentation on November 7, 2012 by android cookbook. This entry was posted in Documentation on March 7, 2012 by android cookbook. This entry was posted in Documentation on February 25, 2012 by android cookbook.